Oxford University Press, USA, 9780199211302, 208pp. 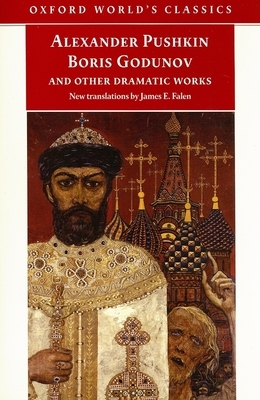 James E. Falen is Emeritus Professor of Russian at the University of Tennessee. Caryl Emerson is the A. Watson Armour III Professor of Slavic Languages and Literatures at Princeton University. She is the author of The Uncensored Boris Godunov.